Happy Sunday everyone! 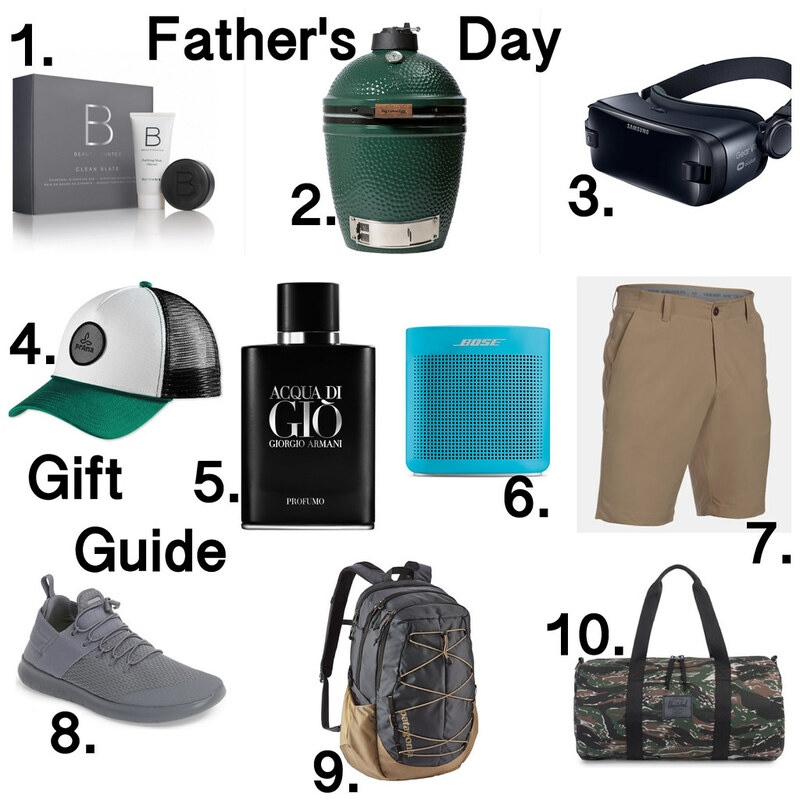 Father's Day is quickly approaching. I've put together a gift guide to give you all some ideas on what to give this year. I hope this makes things a little easier! I'm still not sure what I am going to give my father. Men are so hard to buy for, right? Thanks for stopping by today. Enjoy your day!